One In Christ Community Church is a congregation of Grace Communion International. 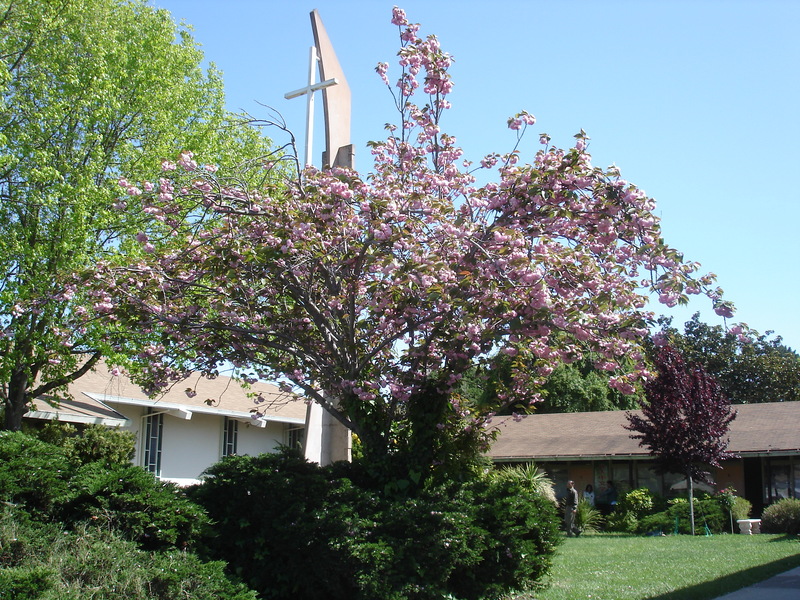 We meet at the Christ Presbyterian Church chapel in San Leandro, California. We are a small but diverse church eager to live and share the good news of our Lord and Savior Jesus Christ. 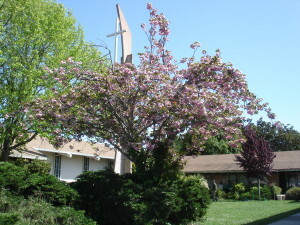 We meet at the chapel to the right of the campus.